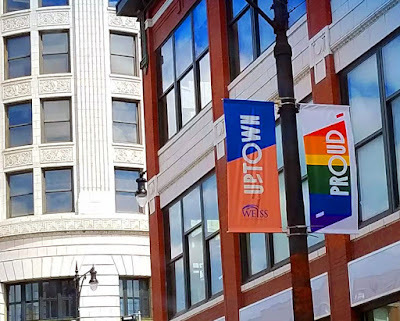 June kicks off Pride Month - be Uptown Proud! The Pride Parade will, as usual, kick off from Montrose and Broadway at noon on Sunday, June 24th. The blocks north and west of that intersection will be the staging area and there will be parking restrictions. More on that as we get closer to the date.